President Obama announced today that the United States has rejected the Canadian company TransCanada’s application for a permit to complete the Keystone XL pipeline. 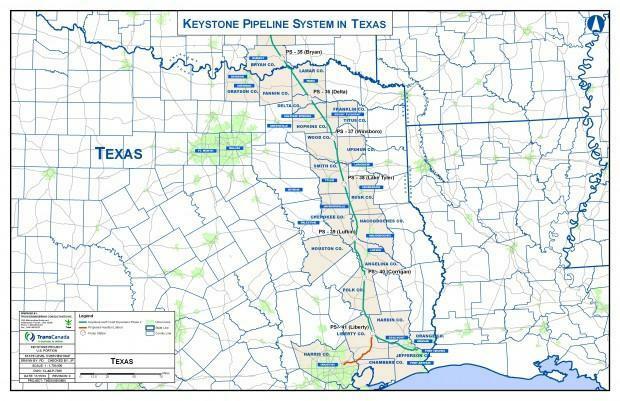 However, in Northeast Texas, TransCanada’s pipeline remains a done deal. The southern leg of the Keystone XL project, renamed the Gulf Coast Pipeline, was constructed in 2012-13 and went into active service in January 2014. The Gulf Coast Pipeline carries a variety of petroleum products, including bitumen, often called tar sands crude oil. 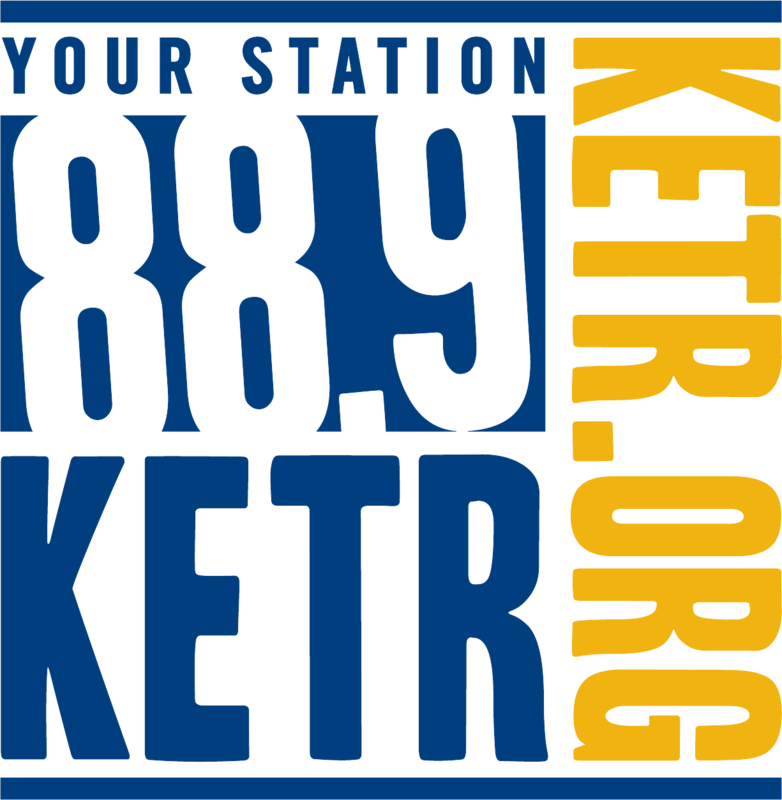 In Northeast Texas, the pipeline crosses the Red River just west of the Fannin-Lamar county line, continues through Lamar County, passes through Delta County east of Cooper, across eastern Hopkins County and the southwestern corner of Franklin County, and then the eastern flank of Wood County. The pipeline then continues its path through the Piney Woods and finally to a refinery center in Port Arthur. The pipeline from Cushing, Okla., to the Texas Gulf Coast began operating in January 2014. Lamar County landowner Julia Trigg Crawford’s legal battle with TransCanada received international attention during the planning and construction phase of the Gulf Coast Pipeline. The rejection of the northern leg of the project is expected to have an indirect effect on the petroleum industry in Texas. Andy Lipow of Houston-based Oil Associates told Houston Public Media that bitumen from Alberta will have a circuitous journey before reaching the center in Cushing, Okla., that serves the Gulf South Pipeline. Crawford said that she had been asked whether today’s announcement affected the pipeline in Northeast Texas. “People are sending me notes saying ‘Does this mean they’ll come dig up your pipeline?’ Well, no,” Crawford said. 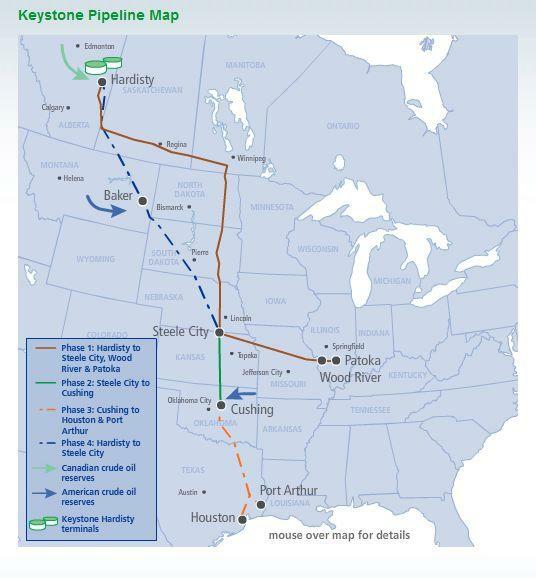 TransCanada has left open the possibility that the company would try again to get a pipeline built from Alberta to the central U.S.
"TransCanada and its shippers remain absolutely committed to building this important energy infrastructure project," TransCanada CEO Russ Girling said. The Gulf Coast Pipeline travels through parts of Fannin, Lamar, Delta, Hopkins, Franklin and Wood counties.